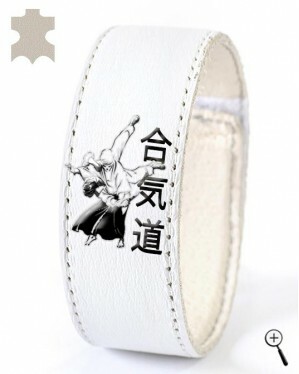 The white magnetic leather accessory with Aikido grip and inscription is of genuine leather. 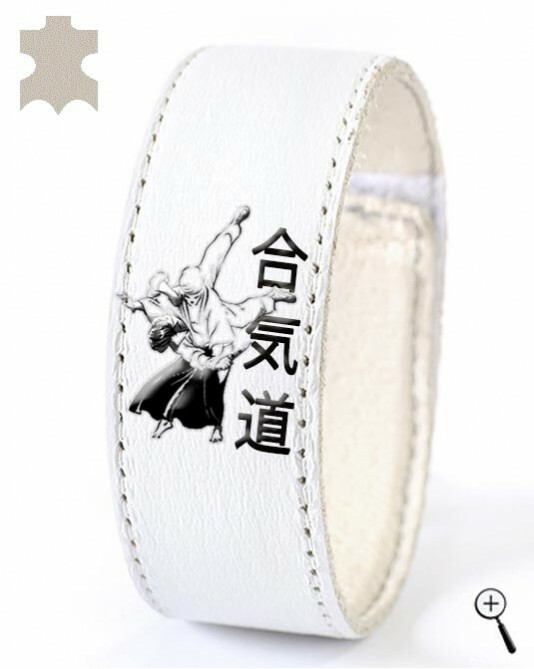 The inner side of the magnetic leather accessory is made of soft leather, sweat adsorbent. The lining of the magnetic leather accessory is cleaned of accumulated salt in lukewarm water.